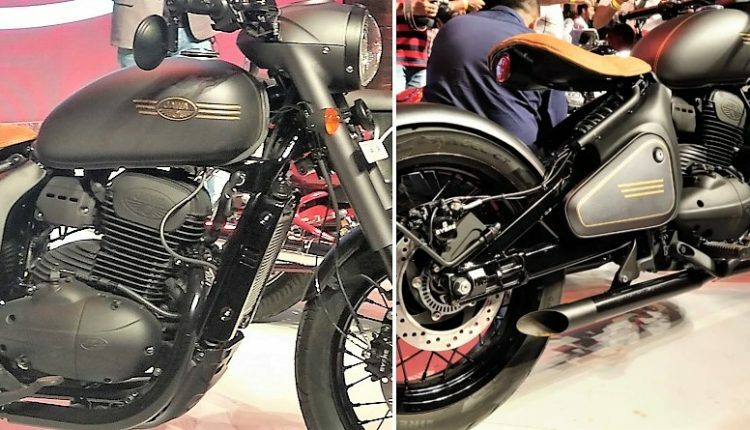 As per the latest details available, Jawa Motorcycles has confirmed that Perak bobber will launch in India around the end of 2019. 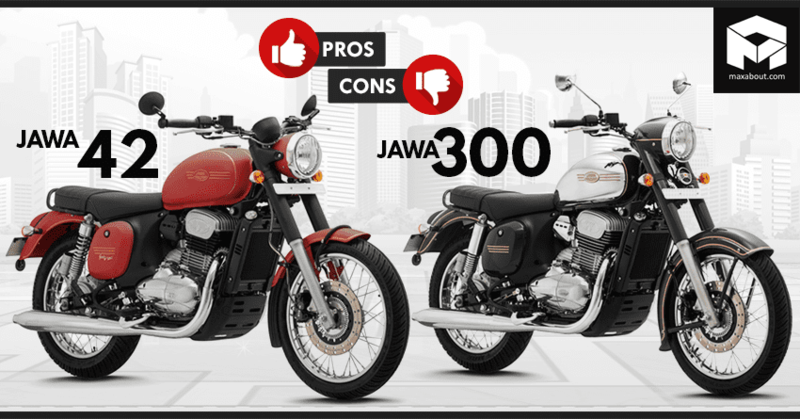 The reason for this delay is unclear at the moment as the sole focus of Jawa is to open maximum possible dealerships. They have achieved 50 dealerships by the present day. The target of opening 105 dealerships will be achieved by the next month. Jawa is delaying all the dates that were mentioned when the first phase of online bookings was open as the brand has received a lot more bookings than they expected from the Indian market. The motorcycle lineup is currently limited to two variants each for the Forty-Two and Jawa 300 models. The buyers looking for dual channel ABS will need to wait for almost the next six months to get their bike delivered. Jawa made a huge inventory management mistake as they could have made a decent number of bikes before opening the bookings in India. As none of the bikes has been seen on the road yet, buyers are restricting themselves to Royal Enfield for reliable service at all times. Also, the brand earlier promised deliveries from January 2019 but was unable to meet its dealership target. Now, the deliveries for the single channel ABS models are expected to start by the end of next month. 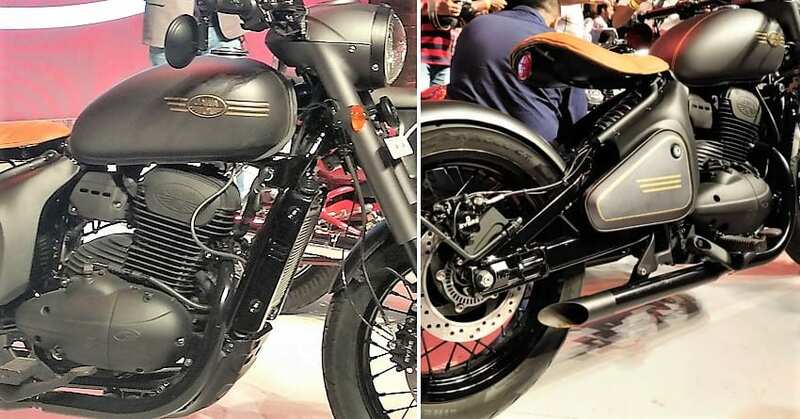 The brand has two blockbuster products on their side and delayed Jawa Perak bookings/launch can ruin their overall image among the retro motorcycle lovers of India.